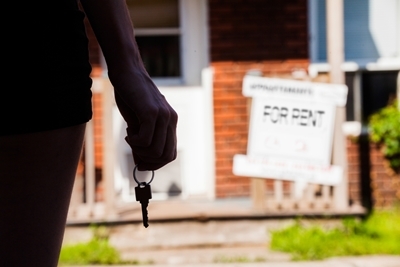 Following the announcements in the Summer Budget re IR35 and the Abolition of the Fixed Wear & Tear Allowance for Residential Lettings, a series of HMRC consultations with interested parties have been opened. The briefs for these throw some light on HMRC thinking re these issues. 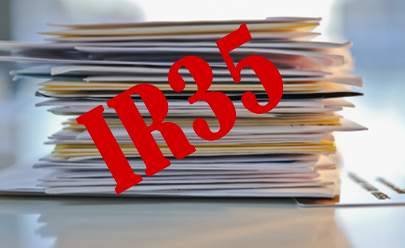 The Government has asked HMRC to start a dialogue with business on how to improve the effectiveness of existing IR35 legislation. The Government is keen to find a solution that protects the Exchequer and improves fairness in the system”. Full transcript of the Summer Budget can be found here. Traditionally HMRC have allowed a 10% flat rate for wear and tear of furnishings in a let residential house. The budget proposed that this be replaced with an allowance based on actual expenditure. HMRC have now stated that the relief will apply to landlords of furnished, part-furnished and unfurnished properties. The relief will not apply to holiday letting businesses or commercial properties as these businesses receive relief through the Capital Allowances regime.